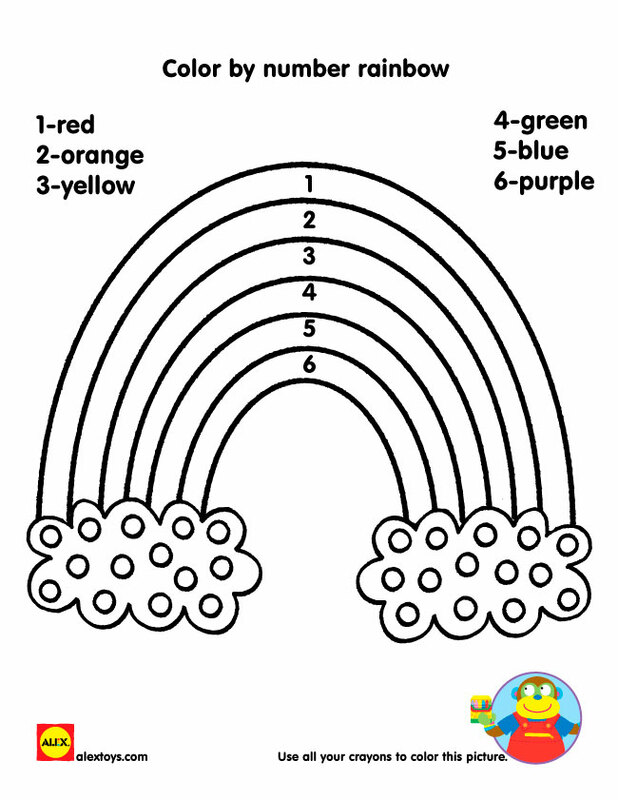 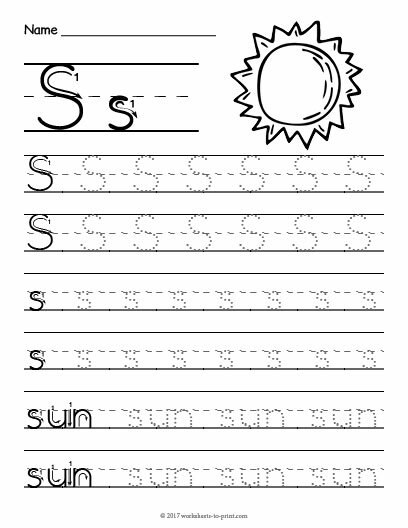 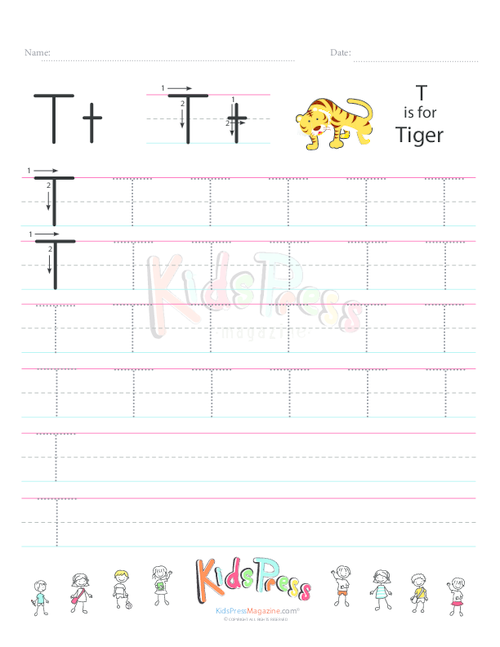 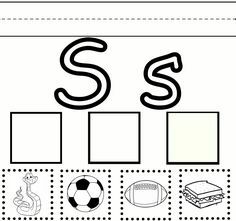 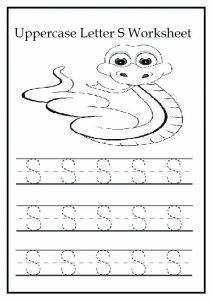 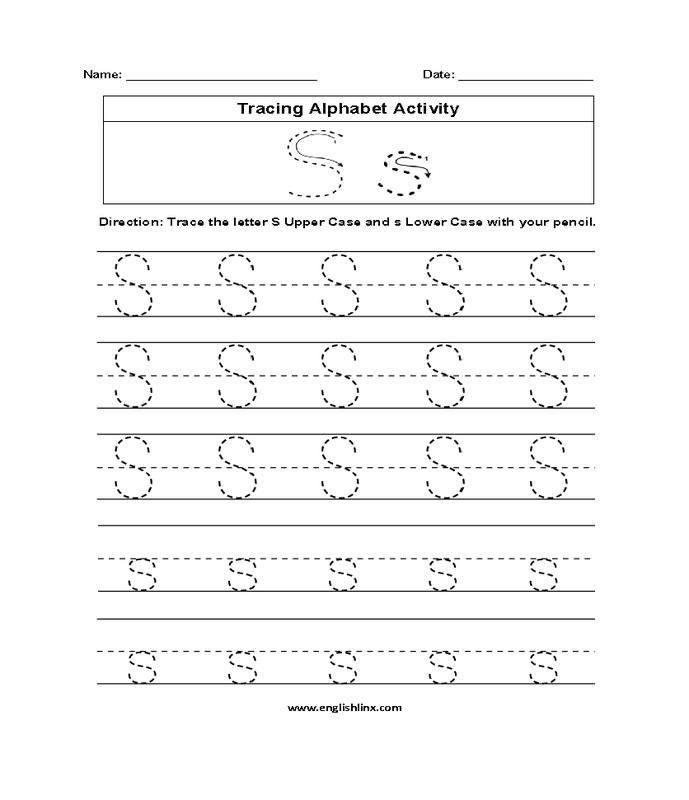 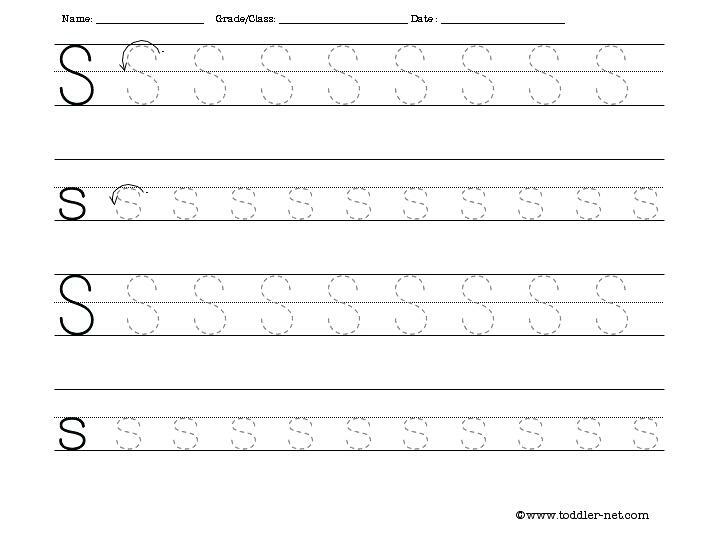 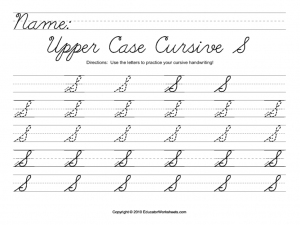 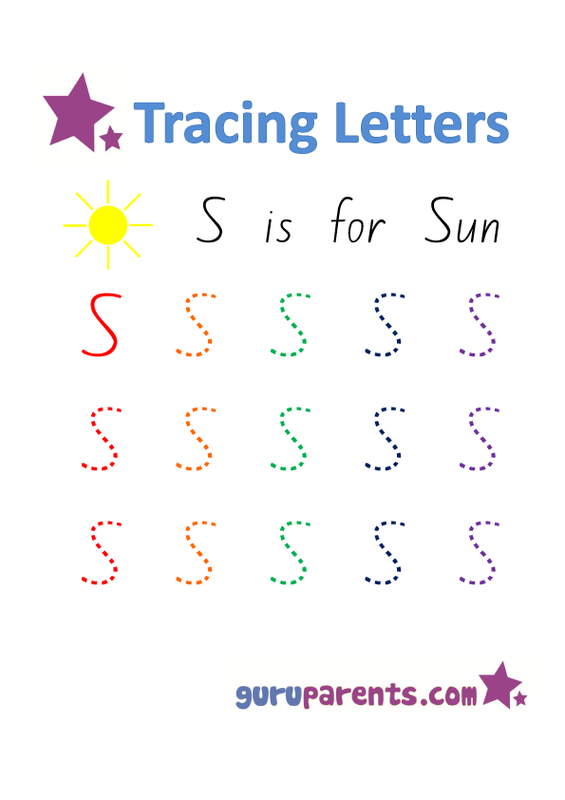 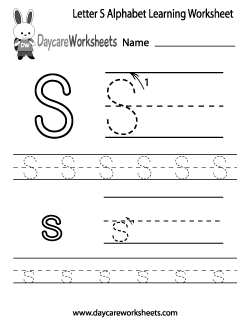 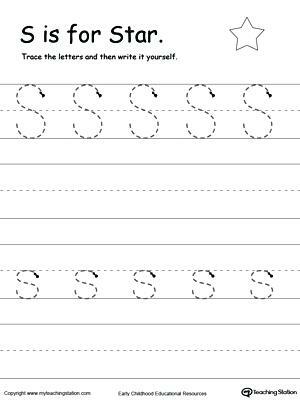 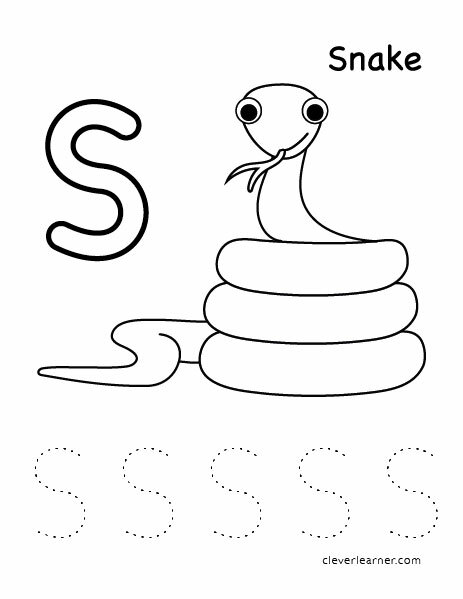 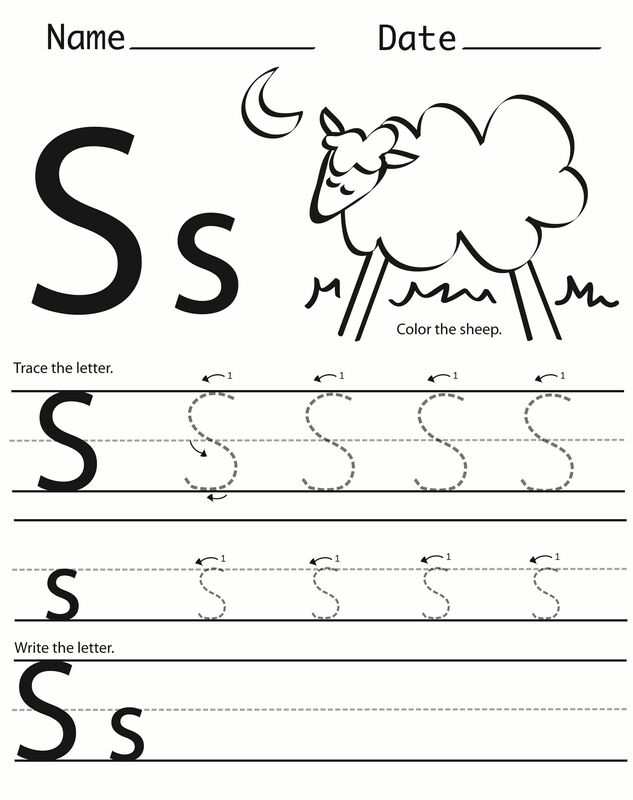 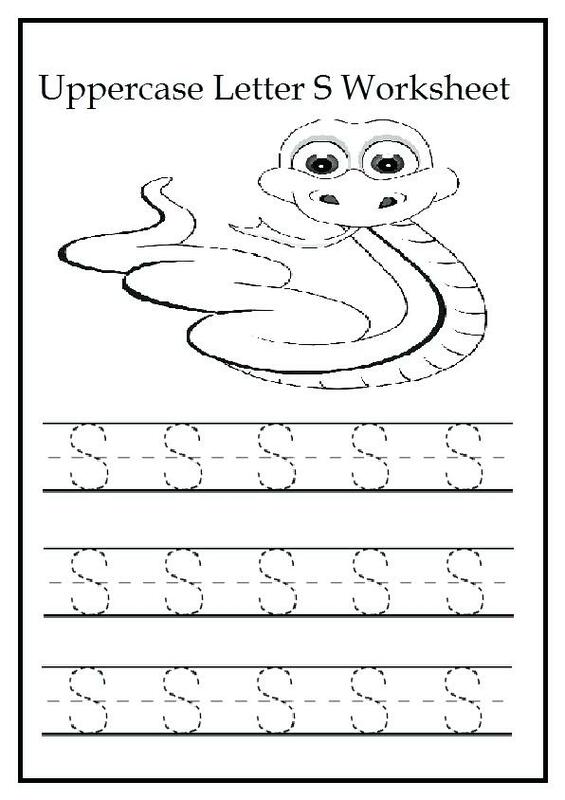 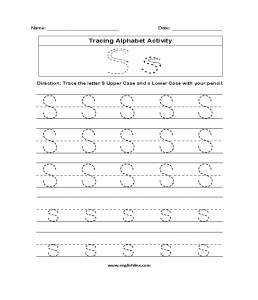 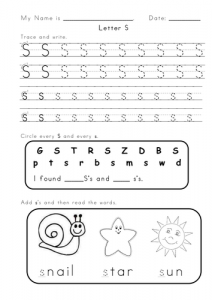 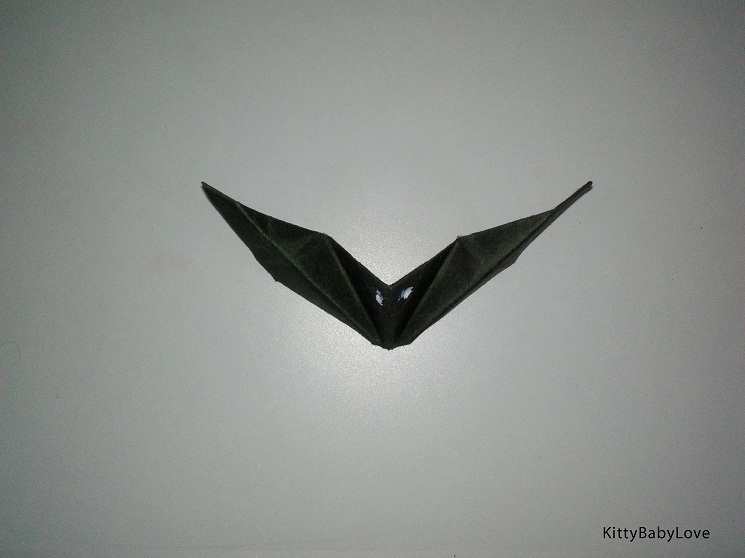 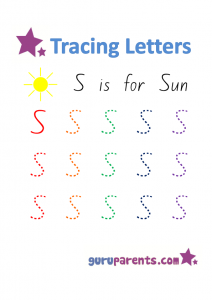 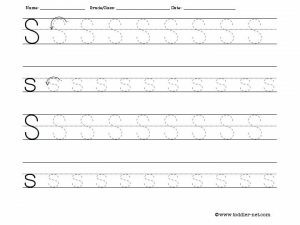 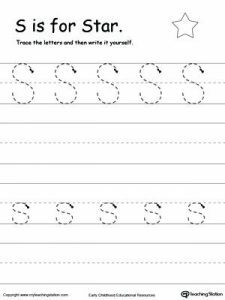 Letter S worksheets familiarize your little one to the shape of the 19th letter of the English alphabets. 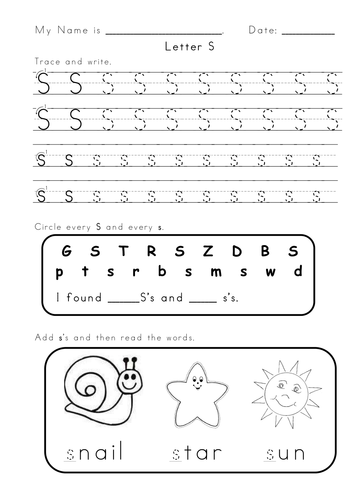 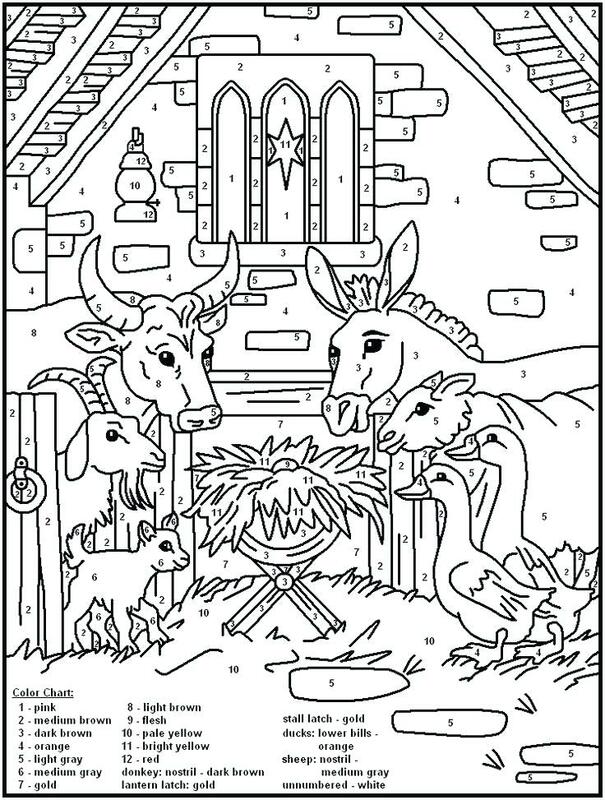 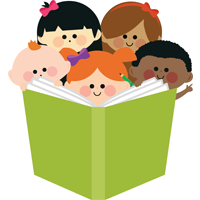 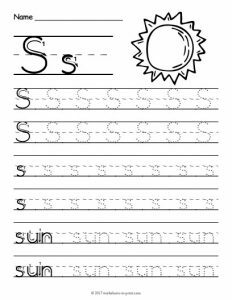 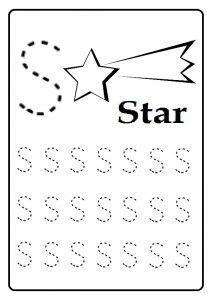 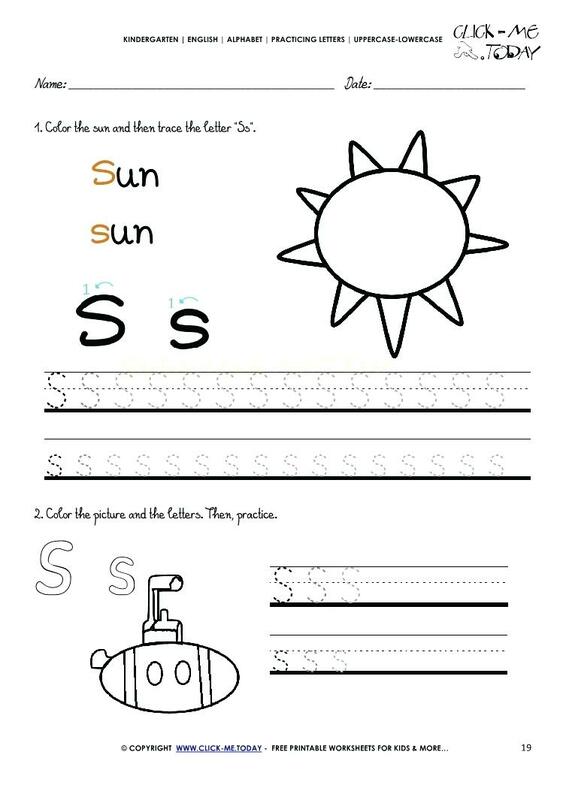 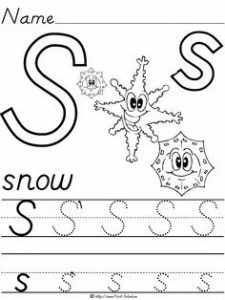 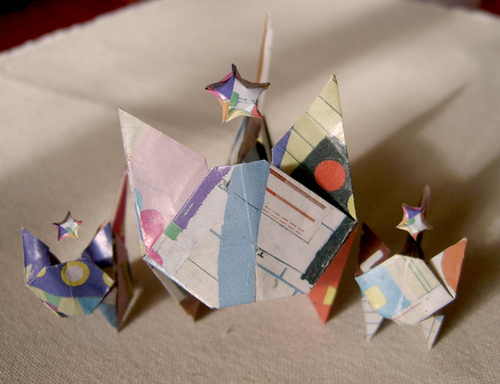 The printable pages are a collection of tracing, finding the letter, cut and paste and coloring exercises. 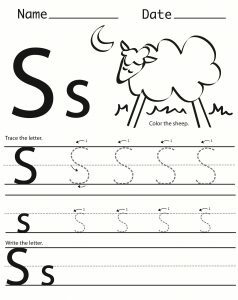 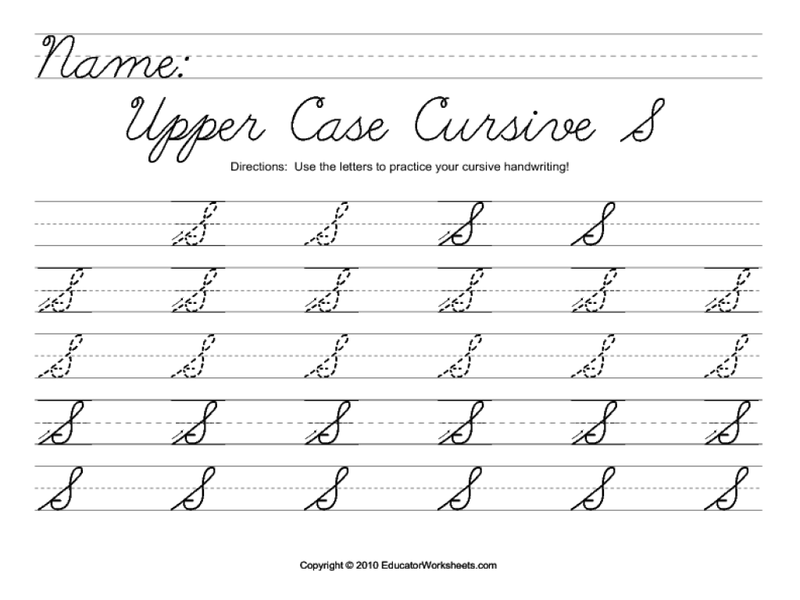 After the little hands are through with the formation of the alphabet, they can work towards improving their handwriting. 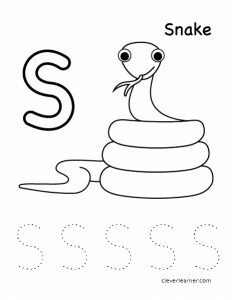 There are a few easy words beginning with the letter S that can be introduced to pre-K, kindergarten and preschool toddlers. 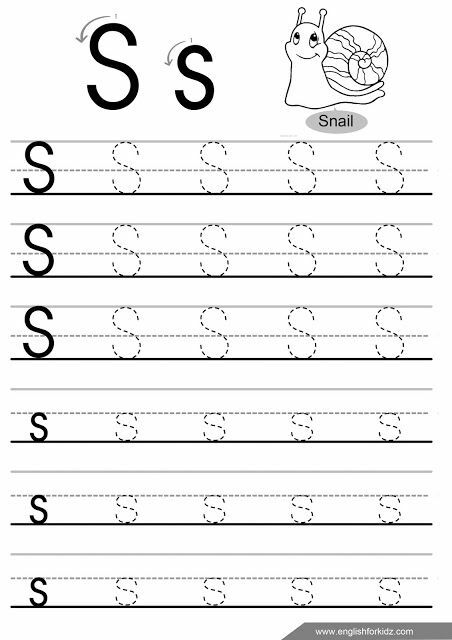 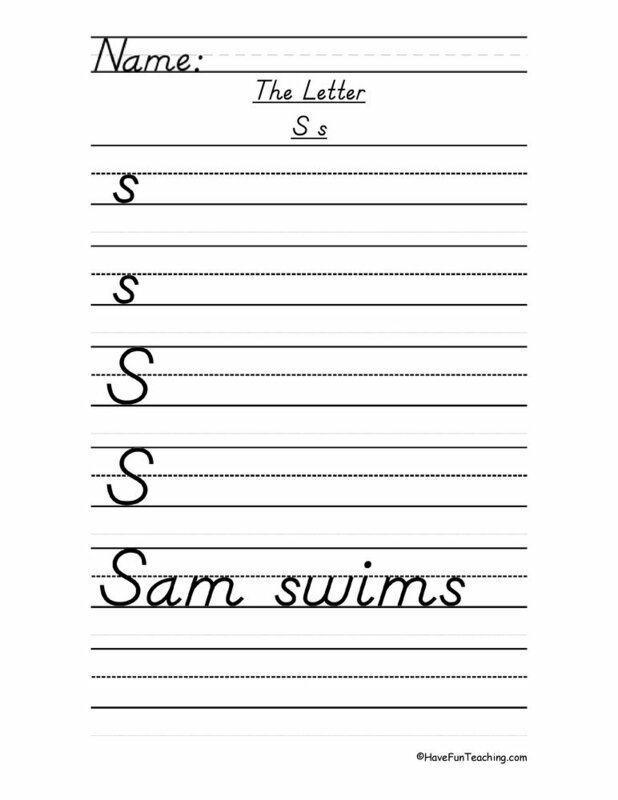 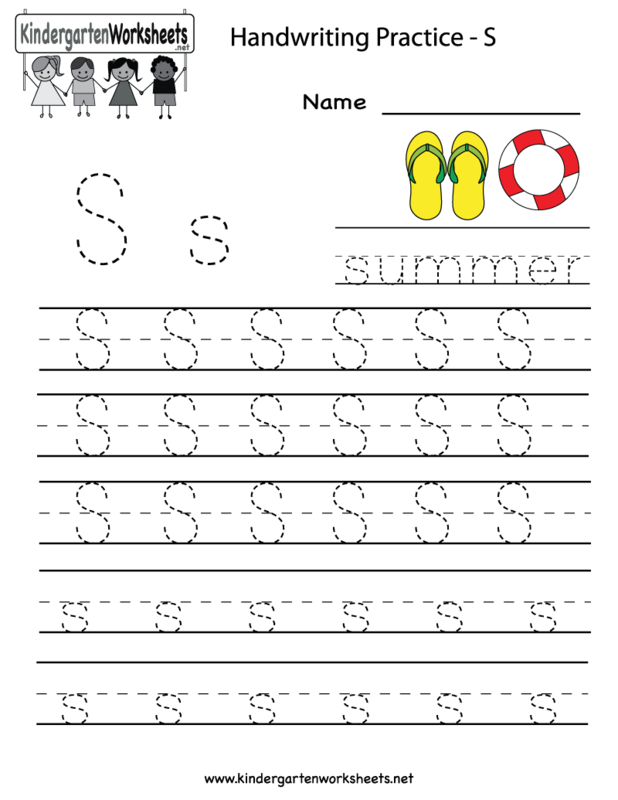 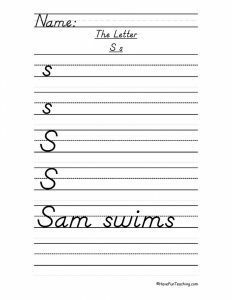 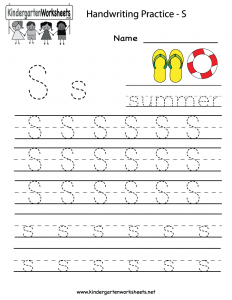 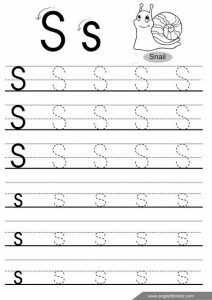 They learn both the small and big letter S through the writing activity. 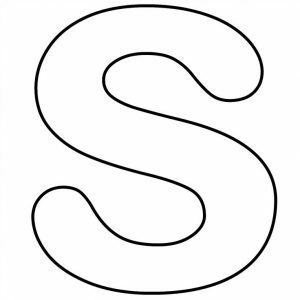 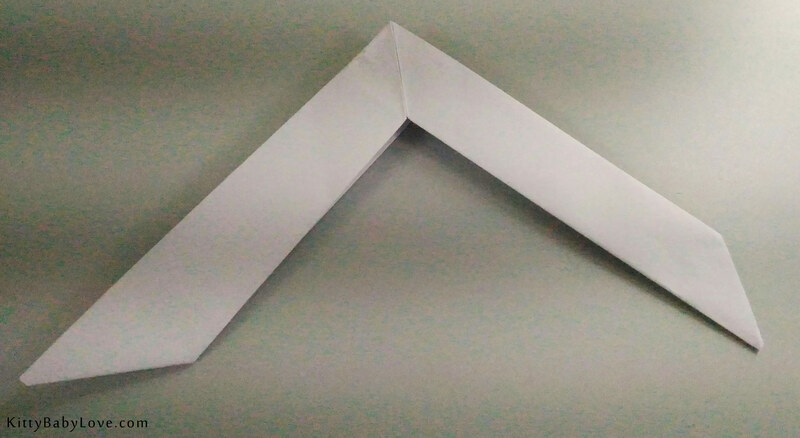 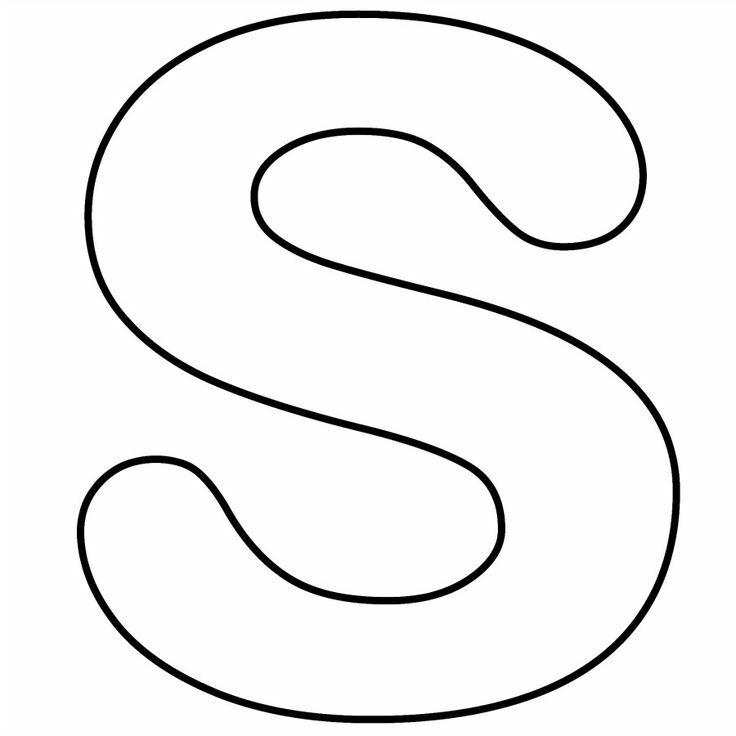 The letter S is basically a curved line that can be practised on the ruled lines of the sheets. 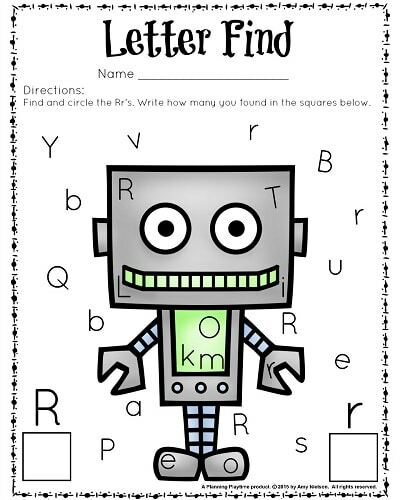 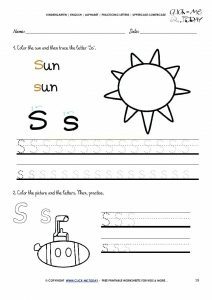 The pictures of animals and objects that have their names starting with the letter make the printables interesting and fun to do.